Odylique Beautifully Organic and Vegan Eco Luxe Products! For those of you who have not yet heard of or tried Odylique, it is a very pure, organic and vegan brand that is available through The Essential Care Company, developed to reach out to all women with the most sensitive of skins. It is Artisan , Eco Luxe handmade products made by a mother and daughter team. Born out of necessity Margaret is trained in Aromatherapy and herbal medicine, she has a passion for natural medicine and her daughter Abi works alongside her. With ‘Odyl’ meaning the power, or force of nature! Something these 2 ladies are on their own, with all their knowledge and incredible products! Shocked by the harsh chemicals in many of today’s products, Margaret formulated products herself using pure plant oils plus and biodynamic herbs grown in her own garden (what a woman)and her products really took off from there! So the first item i have from Odylique is the Superfruit Serum, with a synergy of 5 essential fatty acids, antioxidant vitamins and phytosterols, this serum is to be used on top of your moisturiser, my skin just loves this serum, it locks in your moisturiser and the beautiful amber serum is a total pick me up for tired, dry skin. It automatically transforms your skin into a ‘lit from within’ look! Pure radiance and sunshine in a bottle, this serum is truly magical and has to be tried to be believed … also makes a fab make up base too, cannot tell you enough how my mature skin just loves this good stuff! A perfect lift on a dark winters day . 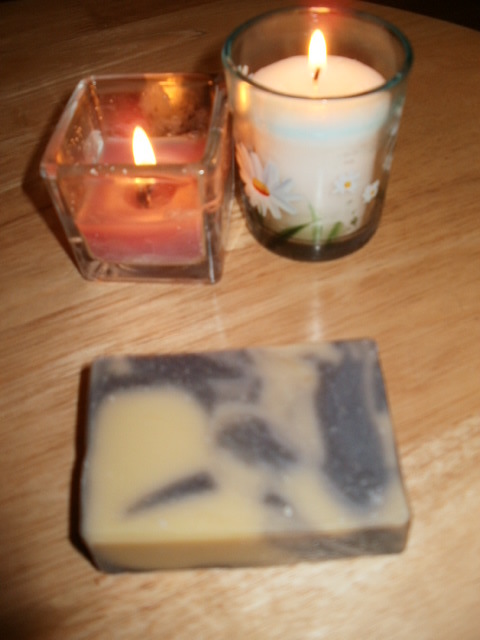 Last week i treated myself to an Odylique Lavender soap, handmade and pure, again another product that i now love, its more of a cleansing bar because of the high quality oils in this bar and it sented me and my whole bathroom last night, its stunning! Great for shaving with too and good as well for men with sensitive skins as well. Made for the most sensitive of skins these bars are made with organic extra virgin olive oil, plus nourishing butters and fresh organic lavender (this had me sold), , soothing and gentle, i get contact dermatitis on my hands and weeping eczema too, something i am always conscious of and a tad paranoid about so the oils in this soap should really help. Lavender has gentle antiseptic properties, is balancing, calming on the skin , calming, promotes skin renewal and promotes well being it has anti inflammatory properties too, the list of properties Lavender has is endless,with the scent known to relax the mind and help with getting a good nights sleep! We are talking high grade lavender here not the stuff you think your granny used to smell of! Lol! Its rich, spicy, aromatic and beautiful! Lol! I think for it to be effective it needs to be organic and pure and this is how i love it, this beautiful soap scented my whole bathroom last night and i will be having a long love affair with Odylique soaps as well as other products i have yet to discover from this fabulous brand! While it might not be one of the products i would maybe purchase personally, it is still a good fine quality product! 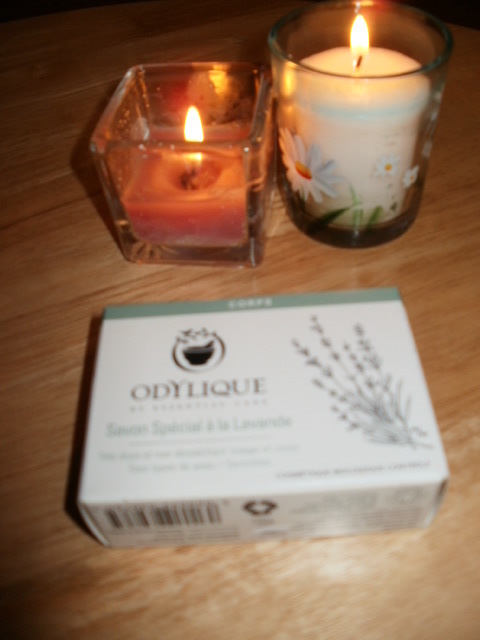 I just cannot wait to try more products from the brand as i think what Margaret and her daughter are doing is pretty dam amazing and long may they continue ..
Have you Tried Odylique yet? If so what did you think about it? 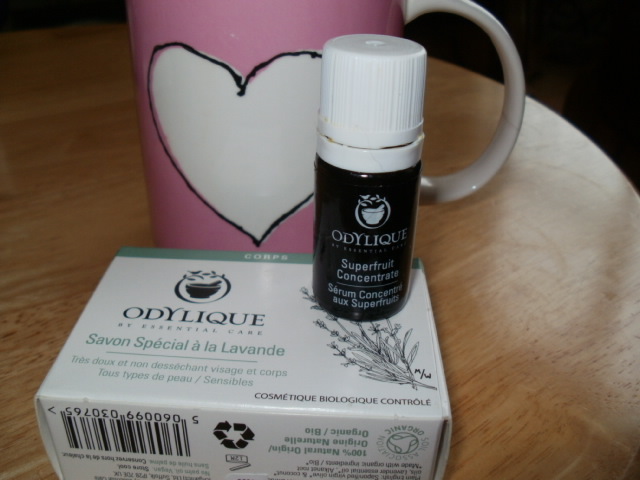 In this day and age where everything is rushed out, full of additives and preservatives Odylique is a completely refreshing light in the dark for me! 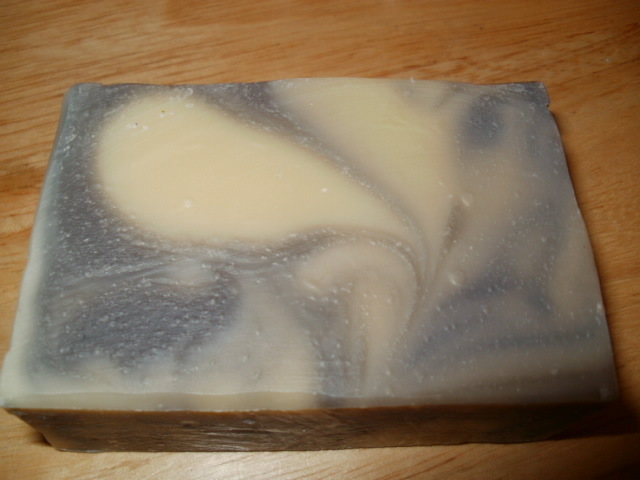 This entry was posted in Health and Beauty, Organic and tagged bergamot, Essential Care, force of nature!, Gentle, lemon, Odylique Lavender soap, Organic, organic coconut oil, organic extra virgin olive oil, Organic Lavender Soap, Oydlique, pure, Qdylique SuperFruit Serum, raw shea butter, Sensitive skin, sunshine in a bottle, Toning Fruit Body Butter, ylang ylang on September 17, 2014 by the40somethingbeautyblogger. Wise woman, i should have done that too!